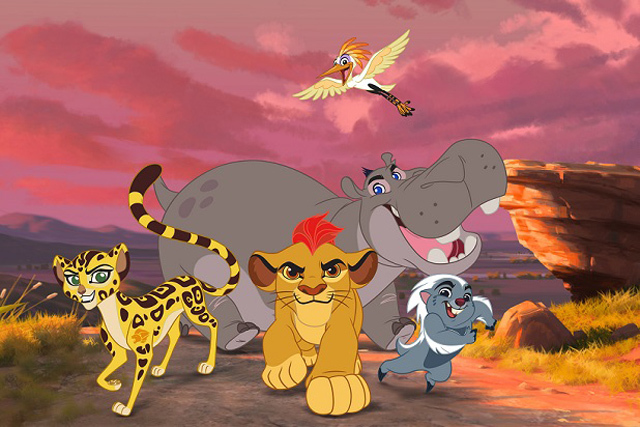 Join Kion and his friends as they unite to protect the Pride Lands and maintain the Circle of Life. 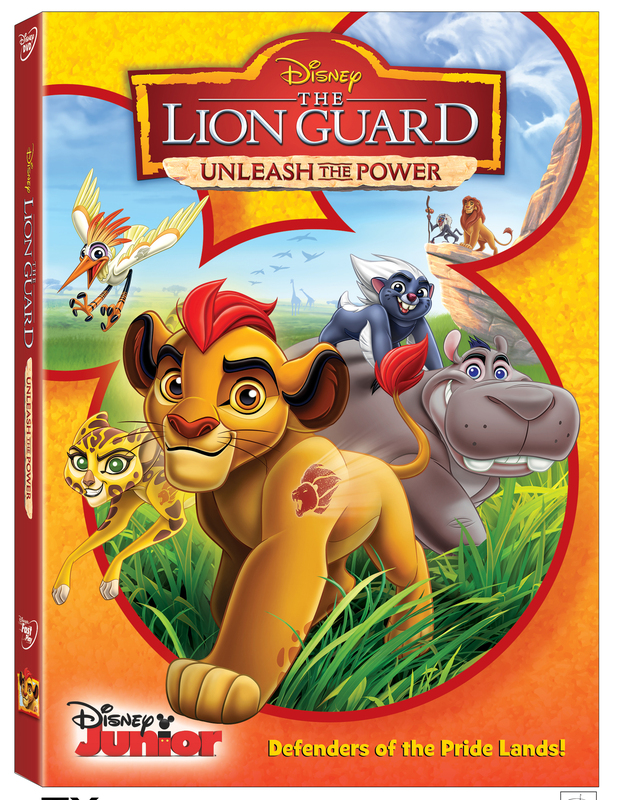 Packed with action, music and over two hours of fun,‘The Lion Guard: Unleash the Power‘ proves that when heroes join forces, they are truly a force to be reckoned with. Follow this group of heroes: Bunga the honey badger, Fuli the cheetah, Beshte the hippo and Ono the egret. They will use their unique abilities to protect their home. The film can boast an amazing voice cast with Rob Lowe, Gabrielle Union, Max Charles, Dusan Brown, Diamond White, Atticus Shaffer and Ernie Sabella. The disc contains 6 episodes of ‘The Lion Guard‘ and it’s all available September 20th. This entry was posted on Wednesday, June 15th, 2016 at 3:39 pm	and is filed under Film, News, Television. You can follow any responses to this entry through the RSS 2.0 feed. You can skip to the end and leave a response. Pinging is currently not allowed. « We’ve Got Your First Peek At Jude Law In ‘The Young Pope’!! !